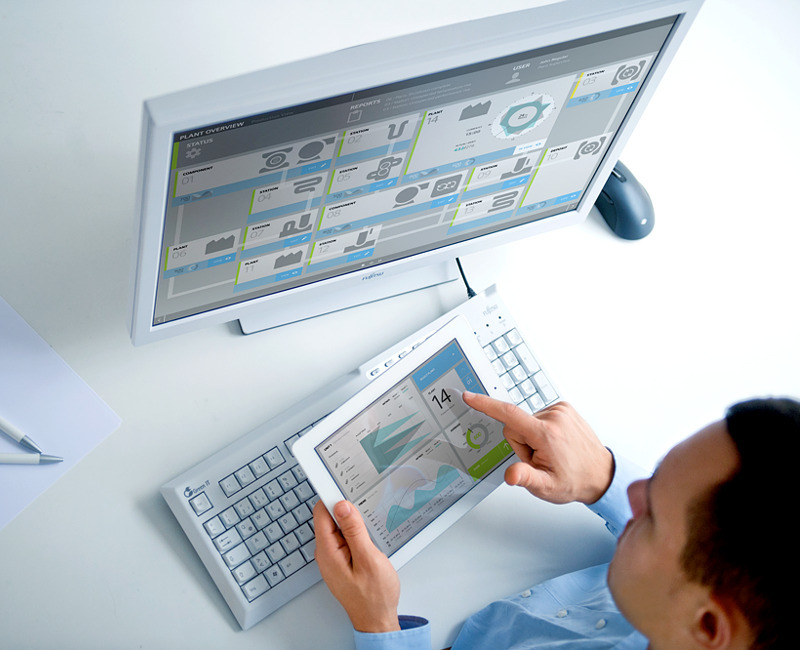 SCADA visualization systems are an essential part of each industrial installation. They allow efficient and safe handling of machinery, installation processes and whole production lines. 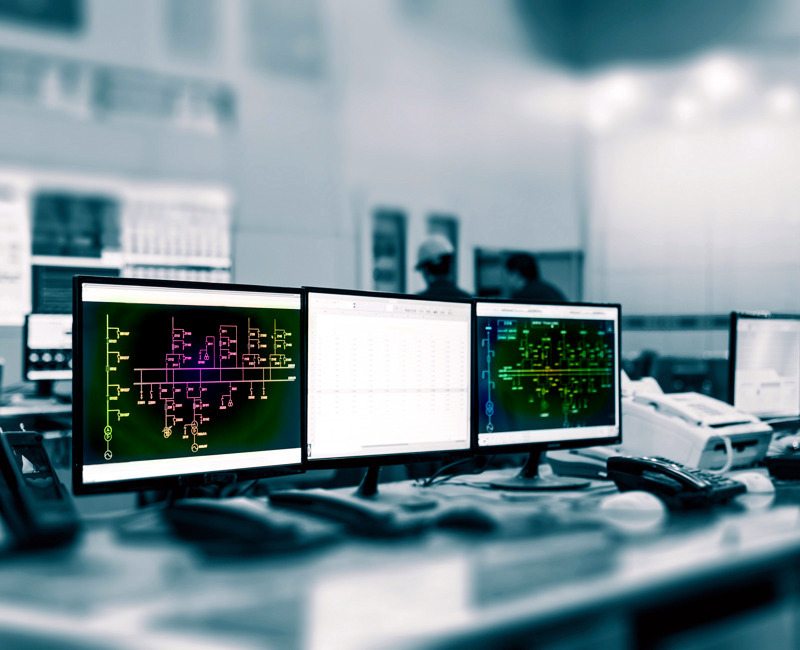 SCADA system implementation is one of our specializations within comprehensive services of the Industrial Automation Department. Our experienced programmers are at your disposal from the stage of initial design assumptions, to help you in the selection of optimum solutions. Our long-term experience and constant concern for the highest quality of our products and services have resulted in successful completion of contracts in Poland and abroad, with investors specifying the highest standards: Our customers. 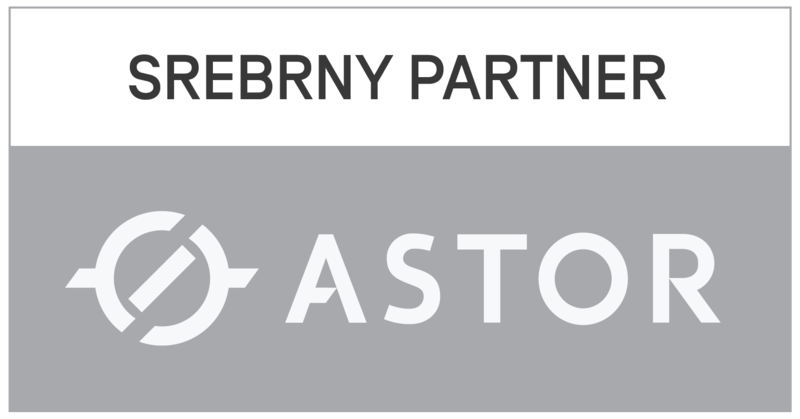 Our knowledge, experience and advanced implementations based on Wonderware solutions have been appreciated by ASTOR (Wonderware software distributor) and have resulted in awarding our company with the Silver Partner status for Wonderware solutions. 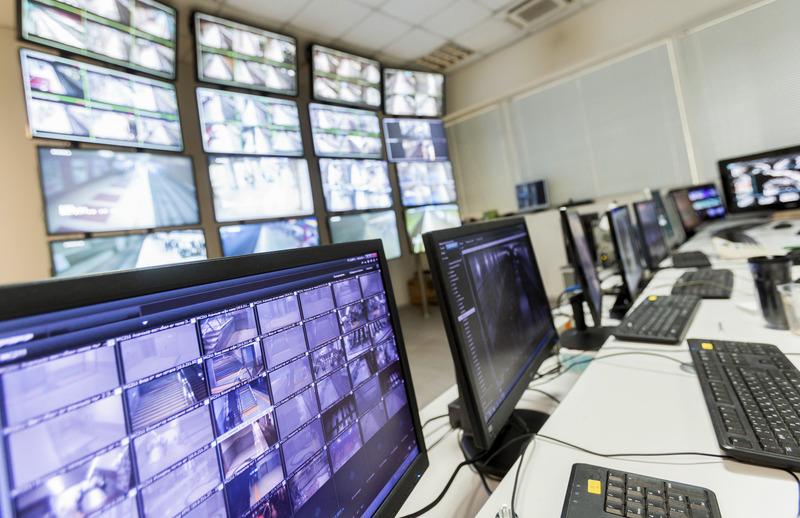 We are also an experienced and certified solution integrator for many other SCADA software vendors, such as ASIX, iFix Intellution and others. 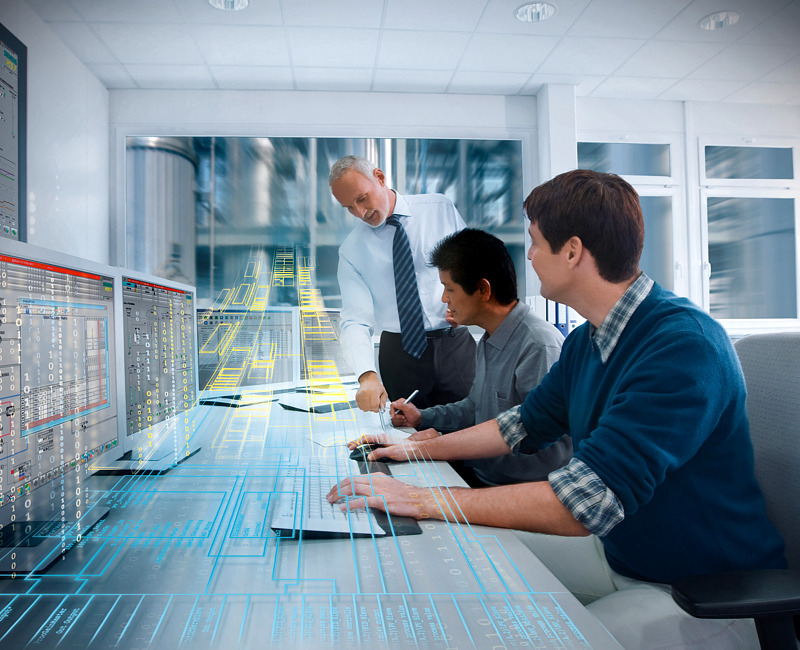 Due to long-term cooperation with SIEMENS we have knowledge and experience in legacy systems from this company, such as: COROS, ProTool, WinCC Flexible. We also have full versions of the engineering software for these systems. We also employ experienced engineers and are competent in systems dedicated to specific industries, such as Braumat, BrewMax (brewing industry) and CEMAT (cement industry).